Kyle Busch earned his victory on the high banks of Bristol Motor Speedway in the Food City 500 Sunday afternoon. The Joe Gibbs Racing driver now has three wins early in the 2019 Monster Energy NASCAR Cup Series season. The race was not smooth sailing for the 18 team on Sunday. Busch was involved in a multi-car crash on Lap 2 which caused extensive damage to the rear of his race car. The Joe Gibbs Racing team made repairs throughout the race to get the racecar back in contention. The damage didn’t appear to slow Busch down, who fought back into the Top 10 before the end of Stage 1. The Food City 500 saw action from the very beginning of the race. After starting from the pole and leading the opening laps, Chase Elliott was wrecked while slowing for a crash in front of him. Elliott struggled with power steering issues for the rest of the race and was regulated to an 11th place finish. 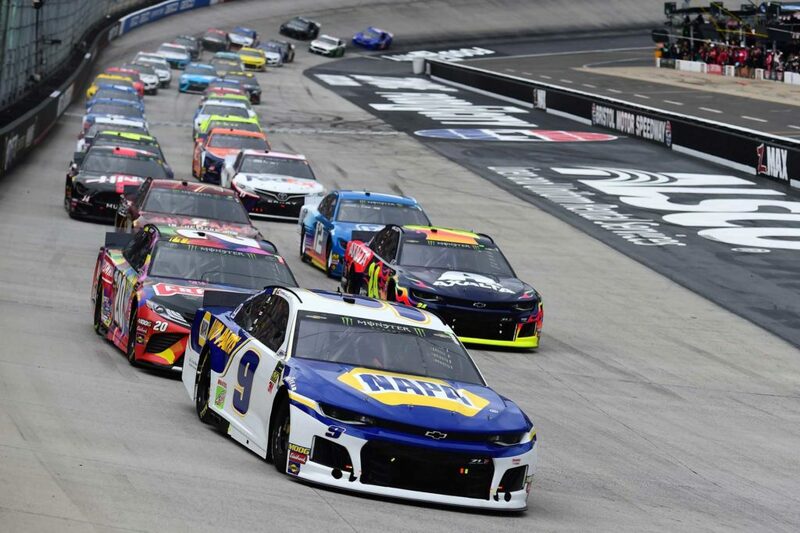 Chase Elliott leads the field into Turn 1 in the Food City 500 at Bristol Motor Speedway. After being forced into the outside wall by William Byron on Lap 2, Aric Almirola’s team drove to the garage for repairs. However, NASCAR’s rule states that once a car goes to the garage for damage, they must retire from the race. This ended the day for the Stewart Haas Racing team after only 3 of 500 laps. Penske teammates Joey Logano and Brad Keselowski appeared to be headed towards a one-two finish until a late race caution grouped the drivers back together with 20 laps to go. Logano and Keselowski, along with many others made a pitstop for new tires. Busch’s crew chief Adam Stevens utilized strategy, making the call to stay out under the final caution to resume the lead. Busch started alongside his brother Kurt Busch on the final restart. Kurt Busch made a valiant effort, however was unable to catch his little brother to battle for the win. After the race Kurt Busch joked “That one is tough, I really wanted to beat him. 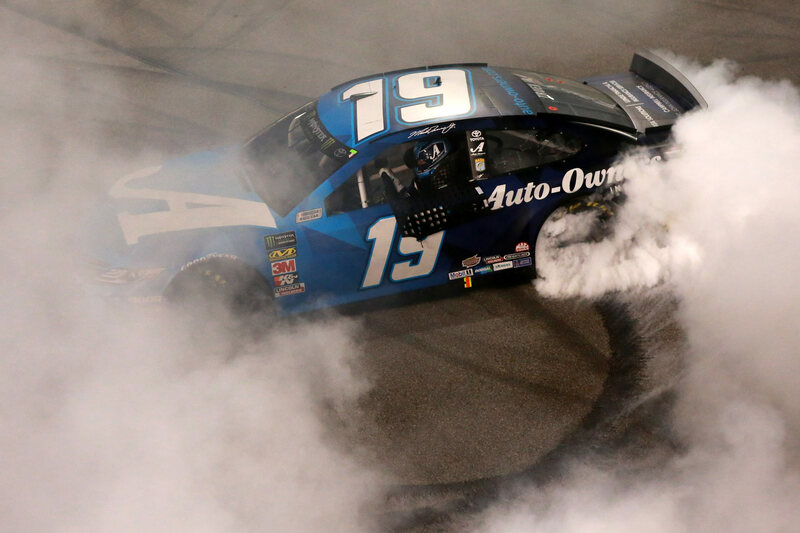 I was going to wreck him.” Busch has been a surprising contender early in the season with his new Ganassi Racing team, earning six Top 10 finishes throughout eight races. Bristol Motor Speedway is always tough when trying to select the perfect fantasy NASCAR lineup. 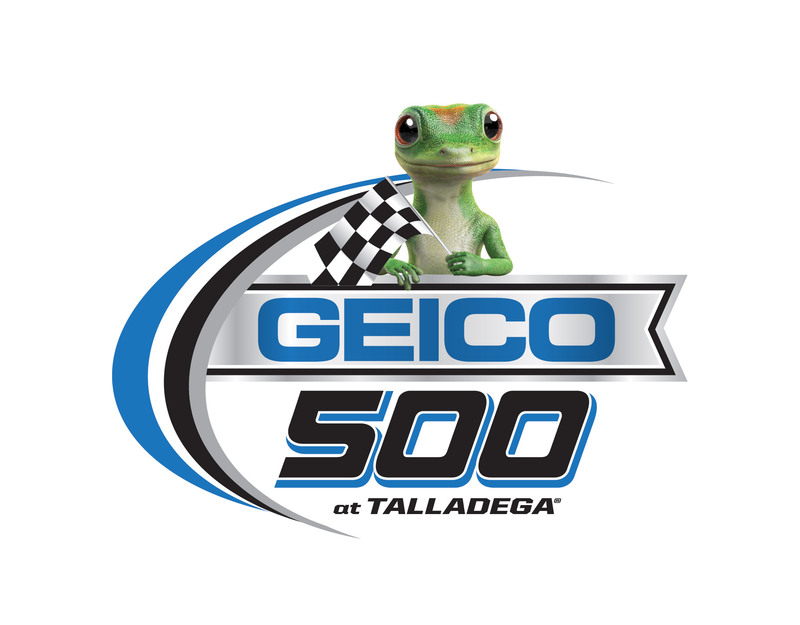 DadBarbo was able to avoid trouble throughout the fantasy race to earn the victory with a season-high score of 172 points in the Food City 500. Here was the winning fantasy lineup for the race at Bristol Motor Speedway. 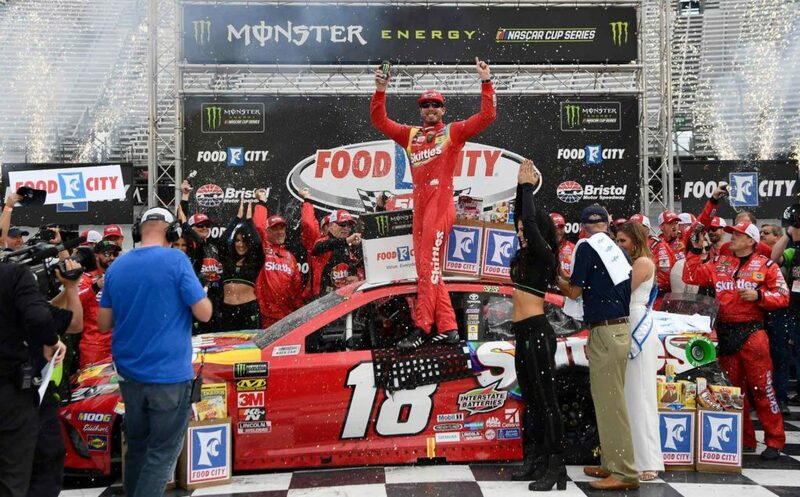 DadBarbo Wins the Fantasy NASCAR race at Bristol Motor Speedway in the Food City 500. Rov1 takes over the number one spot in the points standings after earning his first Top 5 of the season in the Food City 500. The MENCS heads to Richmond Raceway for Saturday night racing under the lights this weekend at Richmond Raceway. Last year in the Toyota Owners 400 at Richmond Raceway, Kyle Busch won the race after leading only 32 laps. Logano and Martin Truex Jr. were also contenders throughout the race. Martin Truex Jr. has been surprisingly quiet early in the 2019 season driving for Joe Gibbs Racing, and has not yet won a race this season after winning 8 races last year. Will Saturday be the day the 2017 Champion turns his season around? Will Kyle Busch continue his dominating start to the season? Short tracking racing is always exciting, and that excitement is amplified when cars hit the track under the lights.